The potential of AI and robotics in healthcare is very vast. It is getting more sophisticated at doing what humans do, but more efficiently, more quickly and at a lower cost. The promise of AI to improve outcomes in the field of health is very intriguing. 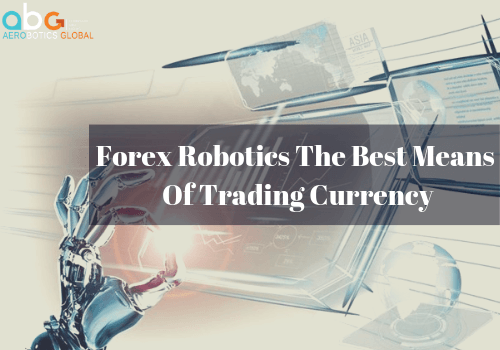 AI-assisted robotic surgery: The results of surgeries assisted by robots are indeed promising. The surgeries are considered to be minimally invasive as patients do not have to undergo large incisions and also it results in fewer complications as compared to surgeons operating alone. Electronic Health records: The automation of routine processes like endless clinical documentation saves a lot of time and effort. 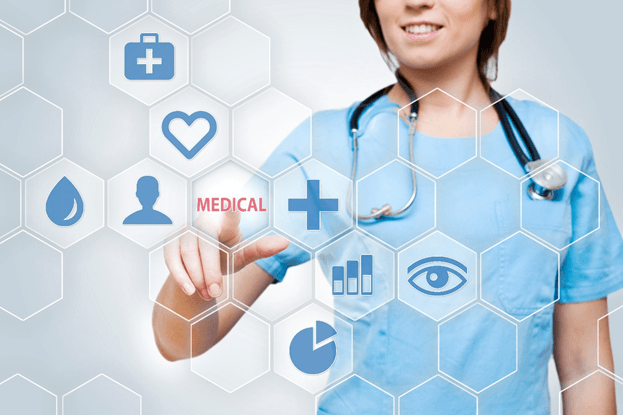 The storage and retrieval of patient information and history are much easier, as all information is in the cloud, to be relied and can be acted upon at the right time. Virtual Health Assistant: allows more regular communication between patients and care providers as they are available 24/7, preventing unnecessary hospital visits. It helps patients look after their health just like a real assistant would- reminding them to take medicines, allow virtual interaction with the doctor, remind them of their appointments and also manage bookings. Healthcare is definitely improving through AI. It allows for patients to have personalized care, better diagnosis, advanced treatment plans and also result in long-term cost savings for both the patients and the medical care provider. There are still challenges that stand in the way of AI and need to be addressed. Fear of mismanaged care due to an error in the machine and lack of human oversight. The idea of machines and apps looking after the health of a patient can be a little intimidating as there is a certain level of comfort that a patient has with his doctor which may not be possible when a machine is doing the work of a doctor. The patients have to be trained to use these applications which may be a little difficult in some cases. There is a possibility of a data breach as all of the patient’s data is on the cloud and if any of this information gets altered or erased, the life of the patient might be at risk. AI is slowly and steadily bringing a huge change in the healthcare industry. While there are still challenges that need to addressed, the benefits of incorporating it into our health industry outweigh them. The modern job world is very competitive and continuous professional development is the key to success. It is very important to train more people in STEM skills which will play a vital role in this increasingly automated world. 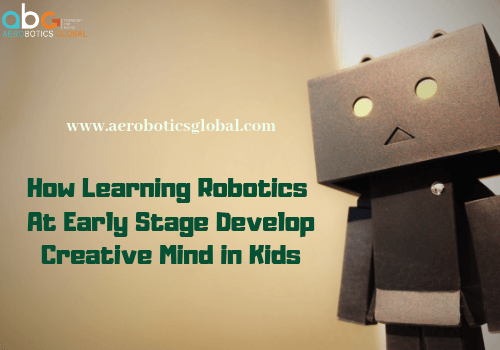 We at Aerobotics global, work with young creative minds and help them find their potential in robotics. 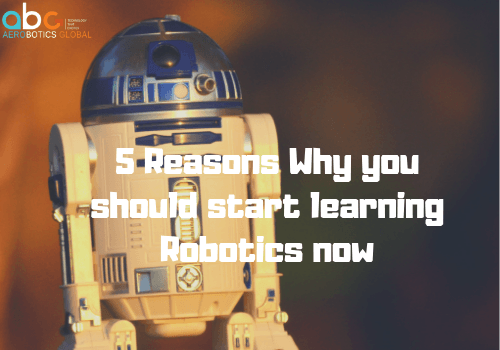 We organize Holiday Programs and After School Robotics Programs in Melbourne where we teach kids how to build robots and expand their analytical thinking. If you’re inspired and want your kids to be a part of our programs, then get in touch : info@aeroboticsglobal.com.